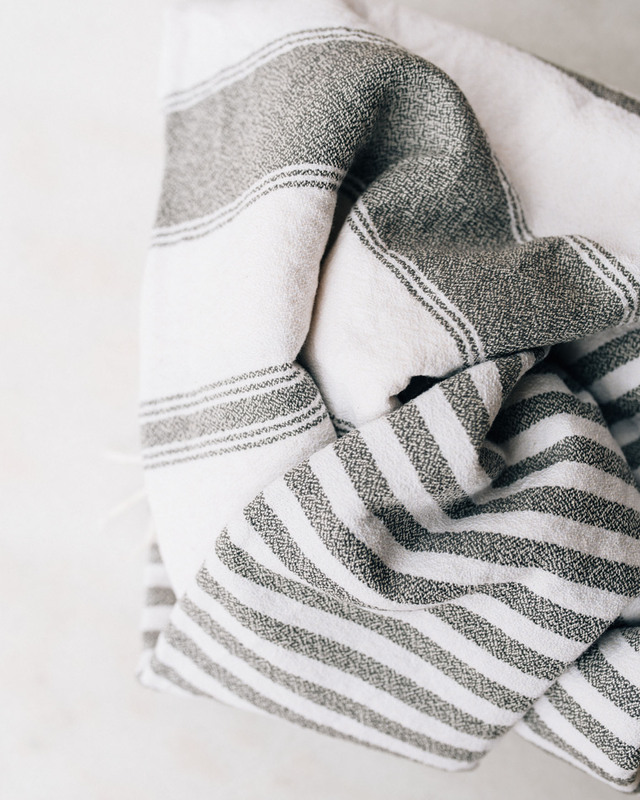 Grey and white stripes for the home. The towels get crispier and more absorbent when you wash them. Because of the light weight, they dry fast, and that’s the brilliance of them in outdoor use. Made in Italy, out of high quality cotton, the towels are so durable they survive hotel use. 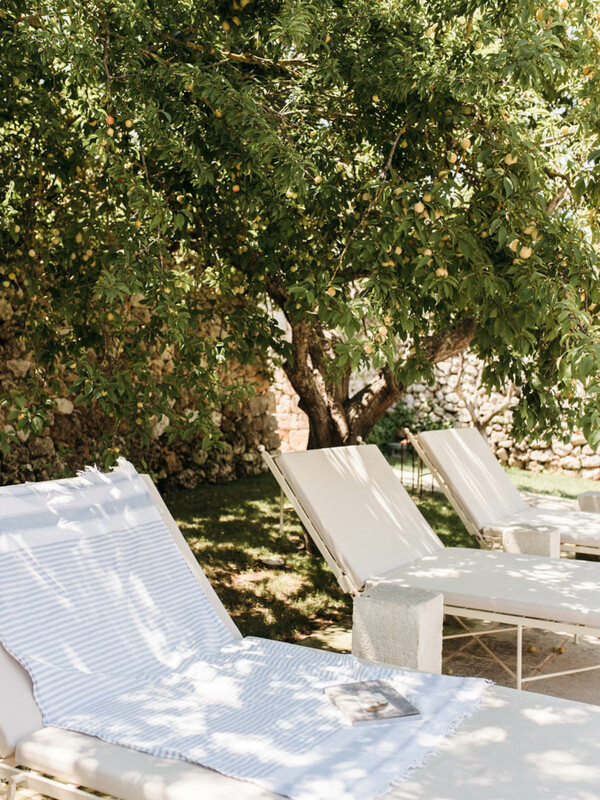 The image is from poolside at Masseria Trapana where I first spotted them. The first time I tried a hammam towel I did not get it. Give me the terry towel! The second time was in a hammam in Istanbul where they gave me the best Turkish terry towel for drying myself after bath. The hammam towel, instead, was what I wore when they were washing and scrubbing me. The concept of the hammam towel got clarified. This was a couple of years ago and since then, I have been looking for nice hammam towels for poolside and beach use. This summer I found them, here. Sometimes you have to drive a long way from home to get what you want.